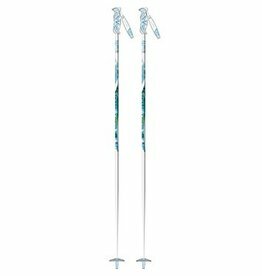 The VECTOR pole is an all-mountain pole with a durable, aluminum shaft and bi-material grip. Sold as a pair.! 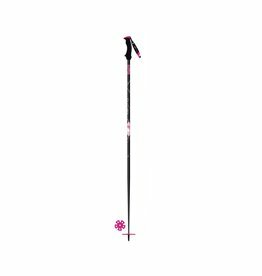 The ELITE BAMBOO pole is a women's all-mountain/on-trail pole with a durable, lightweight 100% composite shaft with bamboo covering and women-specific bi-material grip. 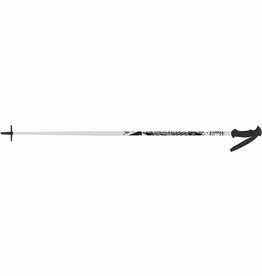 The VECTOR TEAM pole is a lightweight junior pole with durable aluminum shaft and junior-specific grip. Sold as a pair. 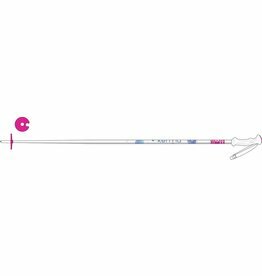 The STARLETT is a lightweight junior girl's pole with durable aluminum shaft and junior-specific grip. Sold as a pair.